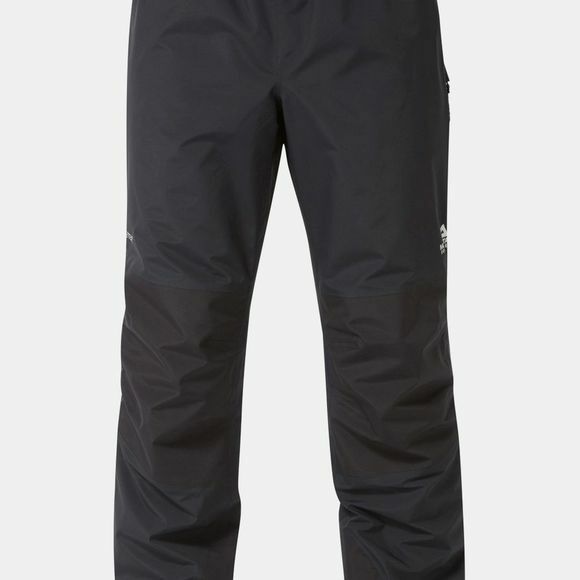 The Men's Saltoro Pants from Mountain Equipment are lightweight, protective and well-fitting waterproof trousers with hybrid Gore-Tex construction for trekking and backpacking. Gore-Tex 75D and Gore-Tex Paclite fabric are combined to balance comfort and protection against a small pack size for mixed weather days high in the mountains. Our trim Active fit ensures there's no excess fabric to catch the wind on exposed ridgelines and 3/4 lenght zips allow quick changes with boots on.